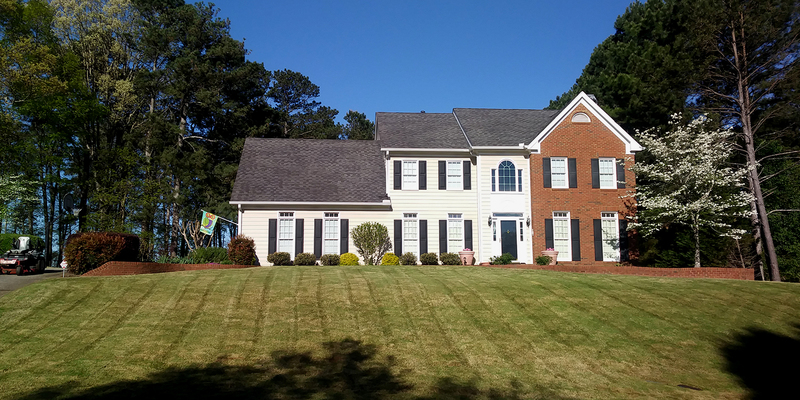 Providing Lawn Care Maintenance Services to Snellville, Loganville, Lawrenceville, Grayson, & Surrounding Areas. During different times of the year the weather can affect your lawn's appearance due to debris. We're 1 call away! We have the best pricing coupled with quality. Ask about senior, public service, and military discounts! All of your lawn care needs! We are ready to service your lawn with a smile. 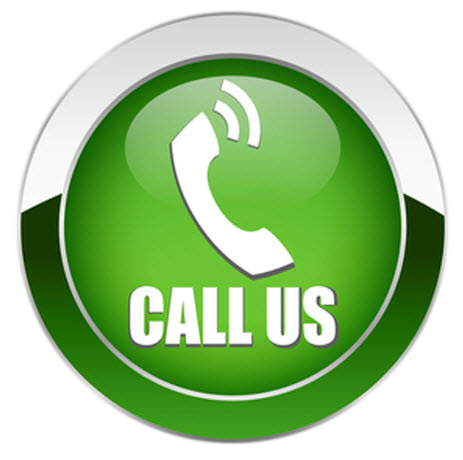 Stay inside the comfort of your home while we take care of all or your lawn care needs. Call Greener Fields Lawn care today. No job is too small for Greener Fields Lawncare. We go the extra mile to make sure your lawn looks absolutely amazing. Every detail counts with every lawn that we service! We have the services you need to make your lawn look great! 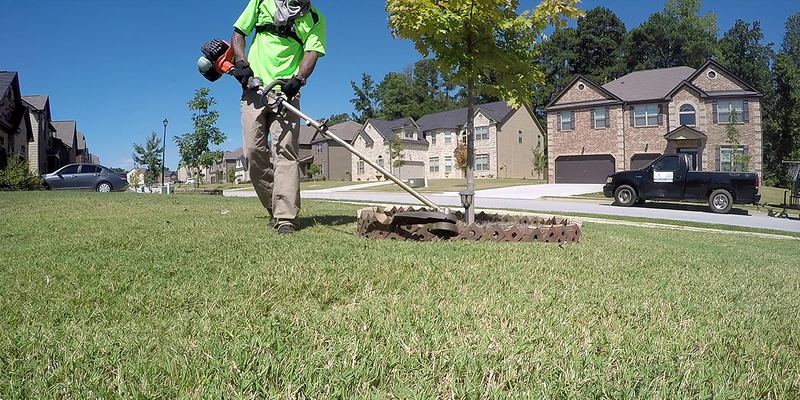 Proudly providing Lawn Care Services in Gwinnett County Georgia to Snellville, Loganville, Lilburn, Lawrenceville, Grayson, & Surrounding Areas. Landscape maintenance (or lawncare) is the art and vocation of keeping a landscape healthy, clean, safe and attractive, typically in a garden, yard, park, institutional setting or estate.